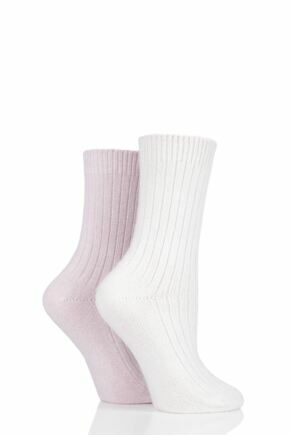 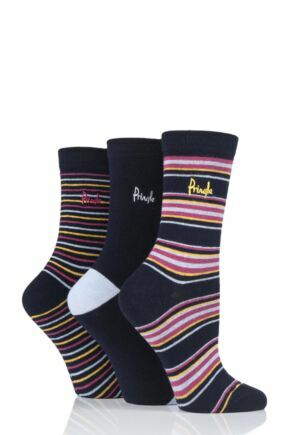 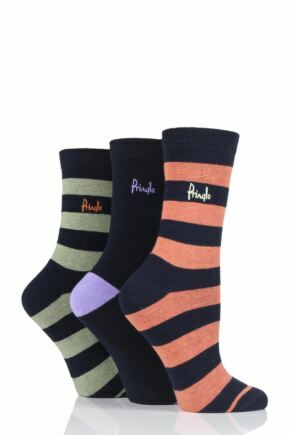 Ladies' Pringle Socks from SockShop. 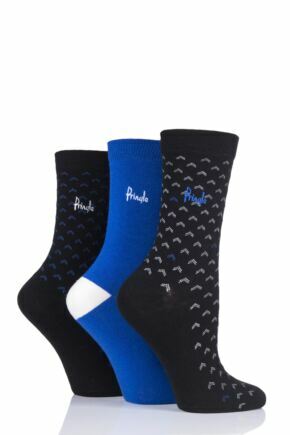 Ladies, Pringle socks aren't just for the boys - the famed Scottish sports fashion label makes a fabulous range of socks styled for women too! 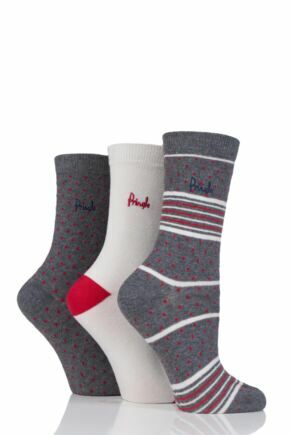 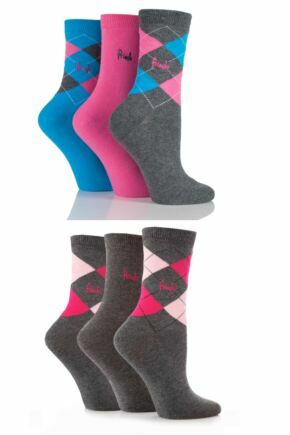 For those of you that want that classic golfing sock look, we have ladies' Pringle socks in plain colours as well as signature argyle patterns. 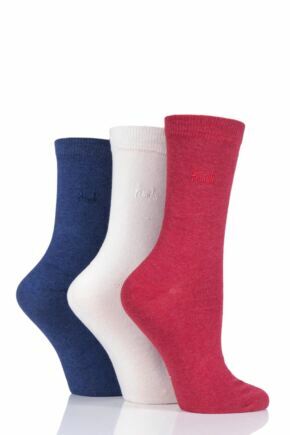 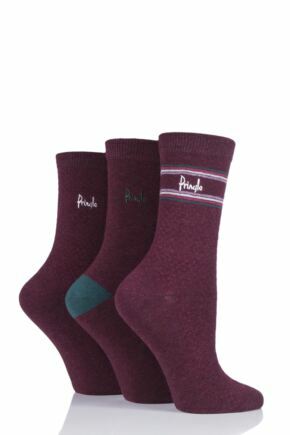 But that's far from all, as Pringle style their ladies' socks in many different designs and yarns, from pure soft wool boot socks to fresh, silky bamboo and cool cotton sports anklets.